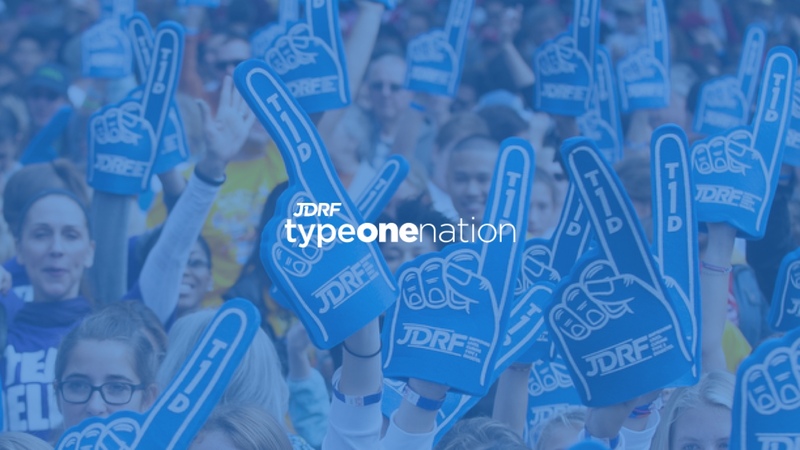 With 20,000+ members covering all ages and every state in the US, JDRF called on 10up to rebuild its popular TypeOneNation Online Support Social Network on a mobile-friendly, modern, and future-oriented platform. Approached by 10up in the summer of 2013, JDRF—the leading type 1 diabetes research and advocacy organization—described their popular diabetes support platform, TypeOneNation, as vibrant network of people of all ages communicating successfully despite an outdated, difficult-to-use set of tools. In addition, JDRF described the difficult experiences faced by members of all ages seeking to interact with their fellow members on mobile devices and tablets (whether at home on the couch or on the go), as the previous typeonenation.org had no mobile-friendly display options. To provide a much improved experience for both members as well as site administrators, 10up’s design team, working closely with the JDRF web team and community managers, created a completely fresh, modern, and content-oriented design that looks — and more importantly, works great — on mobile phones and tablets in addition to the desktop. Using responsive design, as opposed to separate (and thus more difficult to maintain) mobile version, JDRF’s web team and content producers manage community and site updates on a single platform designed to increase engagement on mobile and desktop. Following the design phase, 10up rebuilt the existing TypeOneNation community site from scratch on a custom implementation of WordPress and BuddyPress, leveraging the expertise of John James Jacoby, the lead developer of BuddyPress and 10up’s own Director of Web Engineering in addition to our expert team of engineers. In addition to the platform build, 10up managed the successful migration of more than 20,000 member records and thousands of corresponding private messages, blogs, and group communications, all securely and without any data loss. The result is a fast, easy-to-use, and modern social network fully integrated into JDRF’s existing web platforms, with modernized tools for managing members and content. Now, thousands of people with type 1 diabetes from all walks of life have a secure, elegant community to connect, share their stories, and exchange resources, from any location or device.